“’Made in India’ is an eye-opening, compelling, even terrifying film. 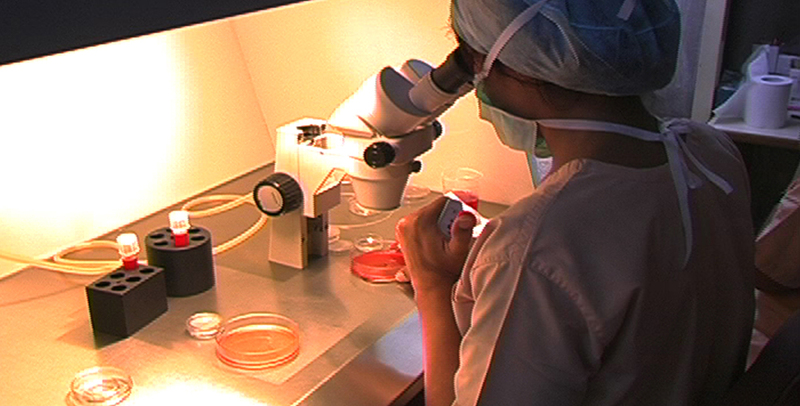 The viewer confronts the uncharted but expanding territory of “tourism” for assisted reproductive technology from the viewpoints of a range of very determined individuals: an infertile American couple, their medical go-betweens in North America and South Asia, and a pert, thoughtful Indian Muslim surrogate mother. This will make you think." "[A]n extraordinary film … akin to a psychological thriller, inspiring both the family and the viewer to question their moral and ethical scruples, and to wonder whether they could do the same…. A touching and important document." "This perspective on international surrogacy is a common one but also an overly simplified one, and MADE IN INDIA delves into the complexities… It exposes the glitches in the system as communication breaks down…, yet it also looks at the joy that both parties get from creating a family together."